Nov. 5 | Explore a Variety of Food at the OC Halal Food Fest in Garden Grove! - EAT WITH HOP! Home / CA / EVENTS / GARDEN GROVE / ORANGE COUNTY / Nov. 5 | Explore a Variety of Food at the OC Halal Food Fest in Garden Grove! Nov. 5 | Explore a Variety of Food at the OC Halal Food Fest in Garden Grove! 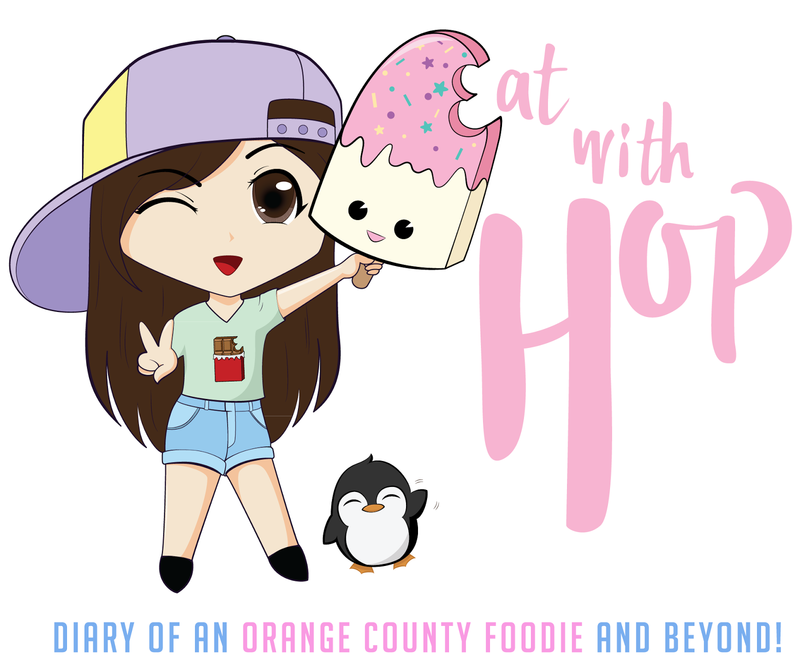 There is a Halal Food Fest coming soon to Orange County! Join the 3rd annual festival in Garden Grove! 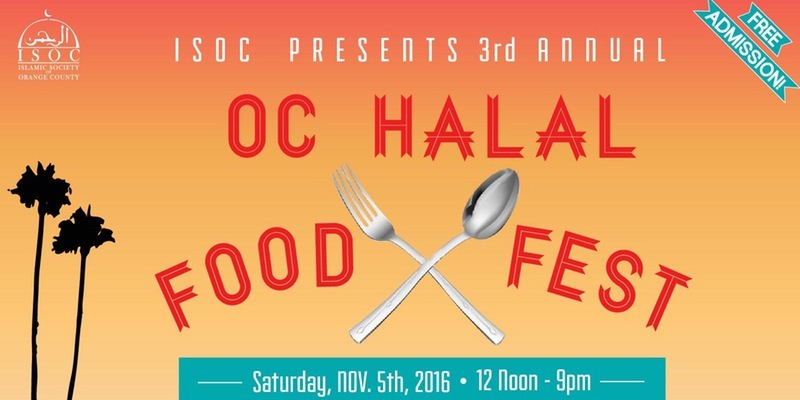 The Islamic Society of Orange County is throwing another party: OC Halal Food Fest! It'll be it's 3rd annual event and it sounds like a lot of fun and eating! There are gonna be halal food trucks and vendors from all over SoCal! It's great for families too because there will be a carnival! Also, a shopping bazaar and entertainment program! Best of all, it's free admission! There will be cuisines such as bbq, arabic, Afghan, Italian, Indian, Pakistani, Mexican, and etc.! I've been to an event similar to this that was also in Garden Grove like decades ago. It was so fun and I actually was there because I was volunteering for Key Club selling funnel cake. Anyway, it was like a new world to me with new foods I've never seen or heard of before. Definitely an eye-opening and great discovery for your taste buds! Free parking at Bolsa Grande High School with shuttle rides to/from the Food Festival will be provided. *Valet parking will be available at ISOC Masjid. Remember to use the hashtag #OCHALALFOODFEST16! Feasting at Chronic Tacos Mexican Grill! Dessert Week LA was the Sweetest Treat Ever! Good Greek Grill Now Open in Hollywood!